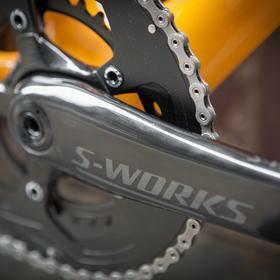 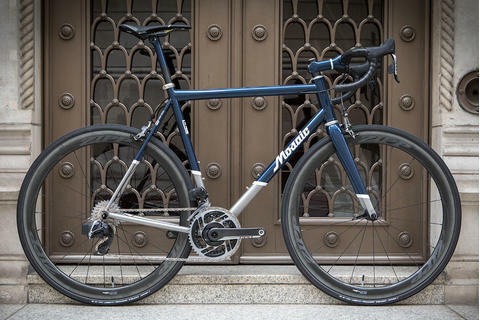 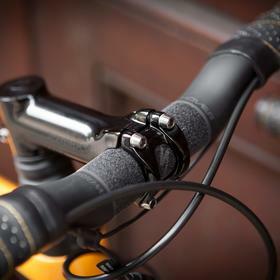 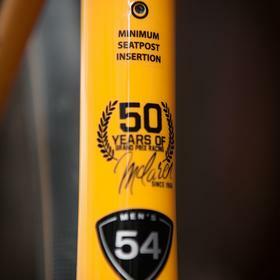 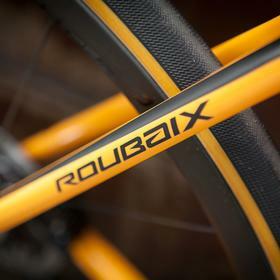 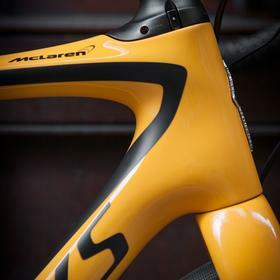 There are just 25 bikes coming to the UK and Bespoke Cycling is one of the select dealers stocking them. 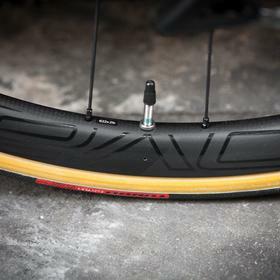 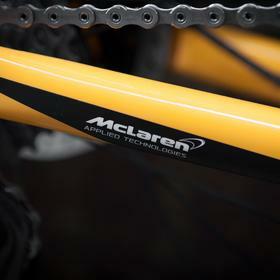 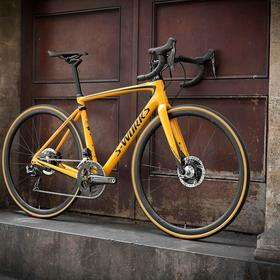 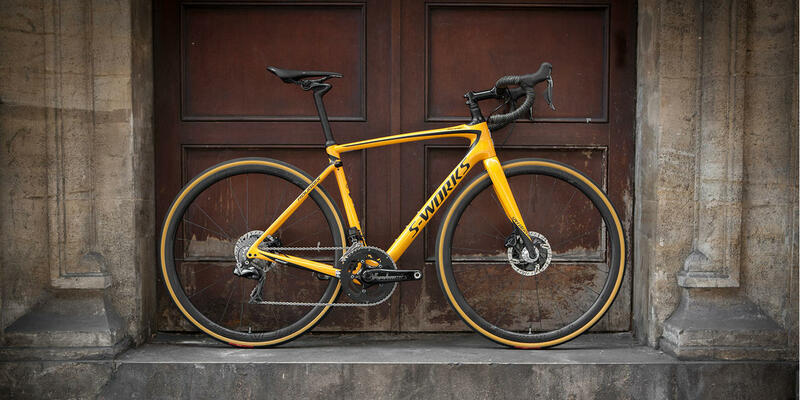 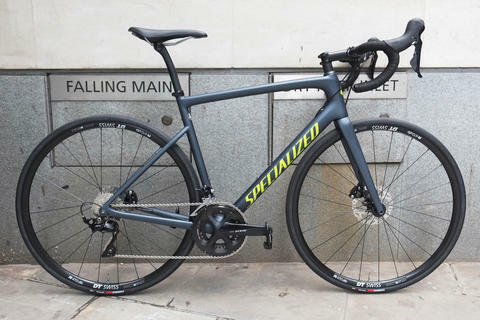 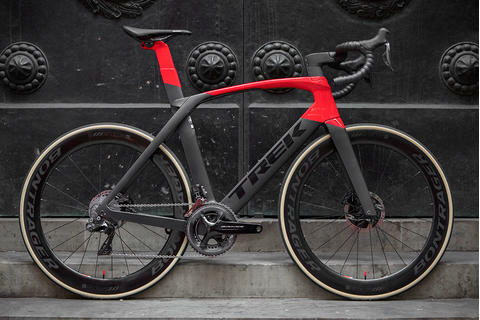 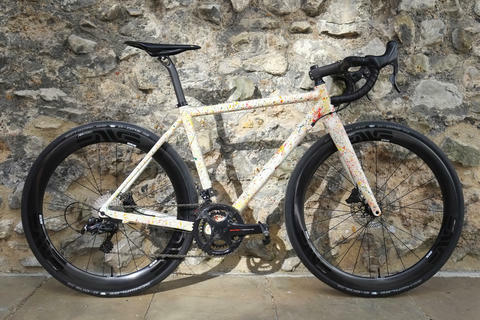 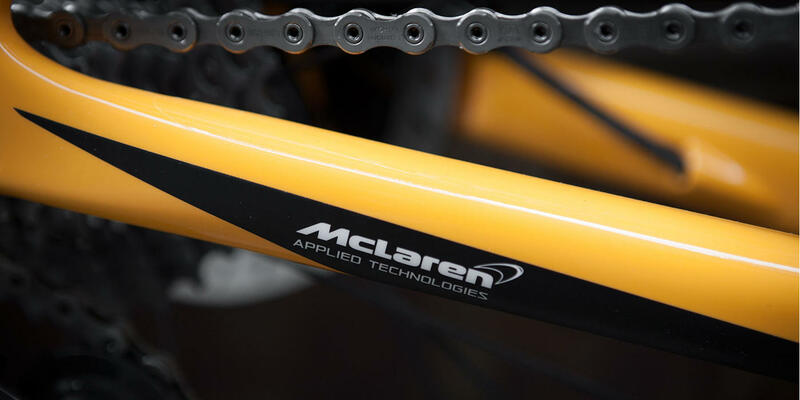 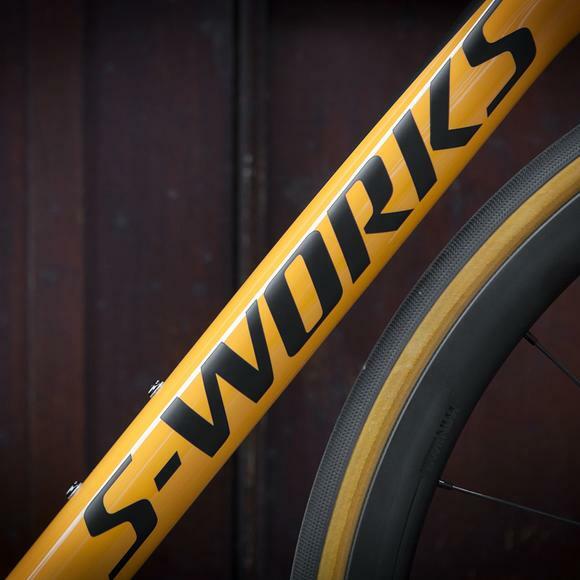 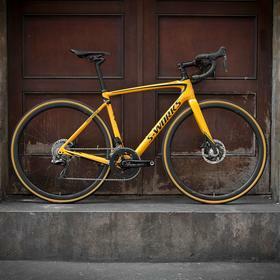 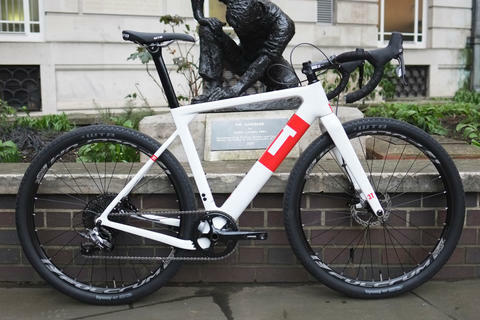 The bike features the Future Shock system, and is built up with Shimano Dura-Ace Di2 and Roval wheels and costs £9,999.99. 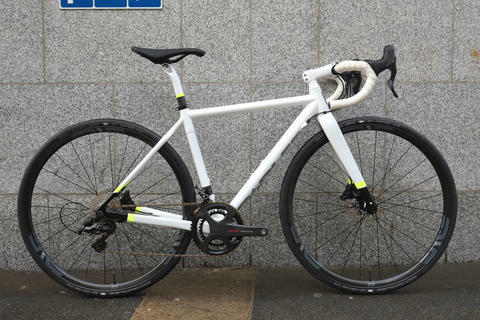 Get in touch if you are interested, but don't delay - once they're gone they're gone. 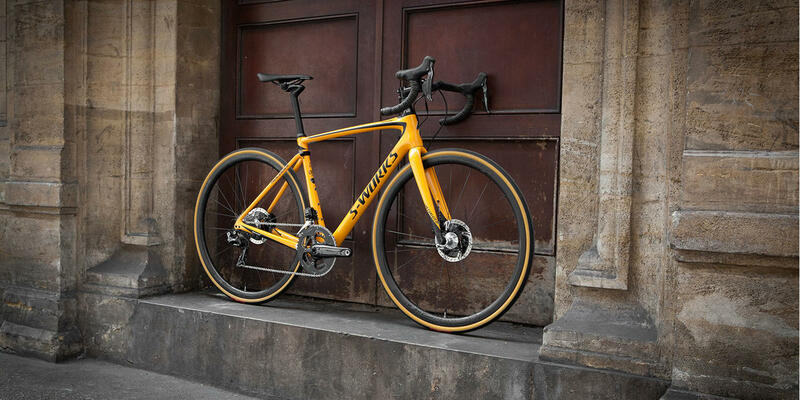 Photographed by Bobby Whittaker for Bespoke Cycling.